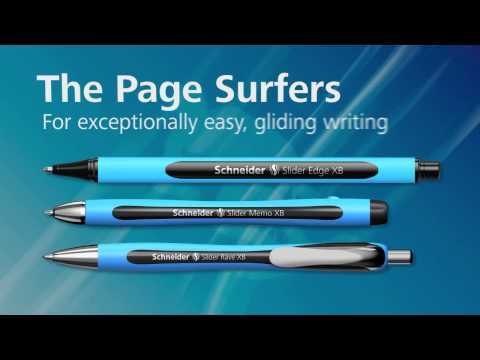 Features ViscoGlide® Advanced Ink Technology for an exceptionally smooth writing experience. These pens glide over paper like popular gel pens, yet dry quickly like a ballpoint. Waterproof ink resists smearing, even when highlighted. Rubberized grip reduces writing fatigue. Visible ink supply. Barrel and cap made of PVC-free plastic. Point Size: 1.4 mm; Point Type: Extra Bold; Ink Color(s): Assorted; Ink Color(s) Assortment: Blue; Black; Green; Light Blue; Orange; Pink; Purple; Red.